KIEV, Ukraine -- Ukraine's deputy prime minister Borys Kolesnikov has unveiled the sunflower logo and special 'Switch On Ukraine' video that will promote the nation abroad in the run-up to UEFA EURO 2012. 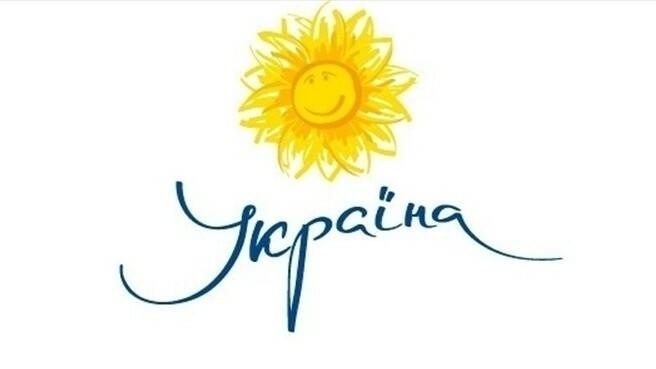 Ukraine has unveiled the sunflower logo and promotional video that will promote the nation in the build-up to UEFA EURO 2012. Deputy prime minister Borys Kolesnikov unveiled the logo, chosen from more than 300 works during a 15-day contest, at a ceremony in Kyiv. The symbol will be used to promote the UEFA EURO 2012 co-hosts abroad ahead of the final tournament while a video clip, Switch On Ukraine, will be broadcast by major European television channels. The sunflower logo was chosen to symbolise Ukraine as a country full of warmth, love and hospitality, where guests can feel at home. Kolesnikov said any Ukrainian enterprise or manufacturer is free to use this logo on their products. "This is a gift to our souvenir business," he said. "I hope we will work together on the recognisability of Ukraine in the world." He added that the TV clip will serve the same purpose, demonstrating the ethnic flavour of the Ukrainian people and the country's spirit of freedom and hospitality. "Until recently Ukraine was a kind of terra incognita for most Europeans. With this promo clip and its slogan, Switch On, we are going to 'switch on' Ukraine for the world: to give foreigners a chance to get to know us better."